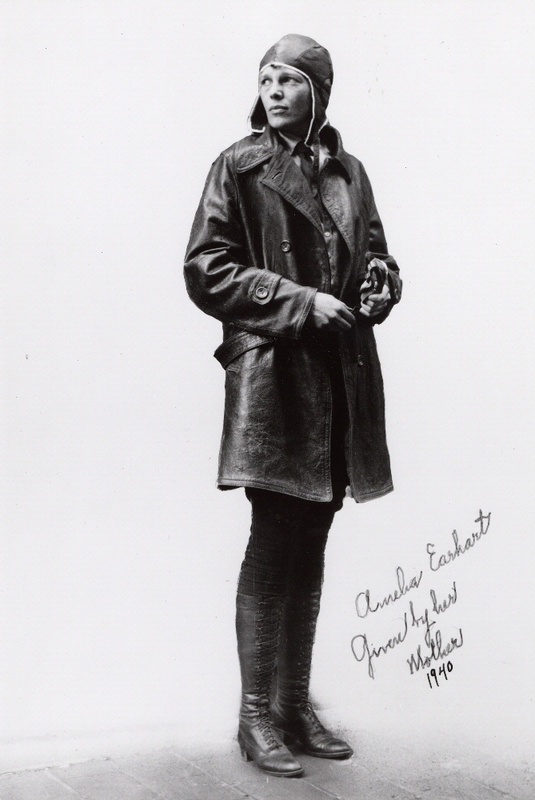 In 1928 Amelia Earhart became the first woman to fly across the Atlantic as a passenger in the Fokker F.VII Friendship with two male pilots. 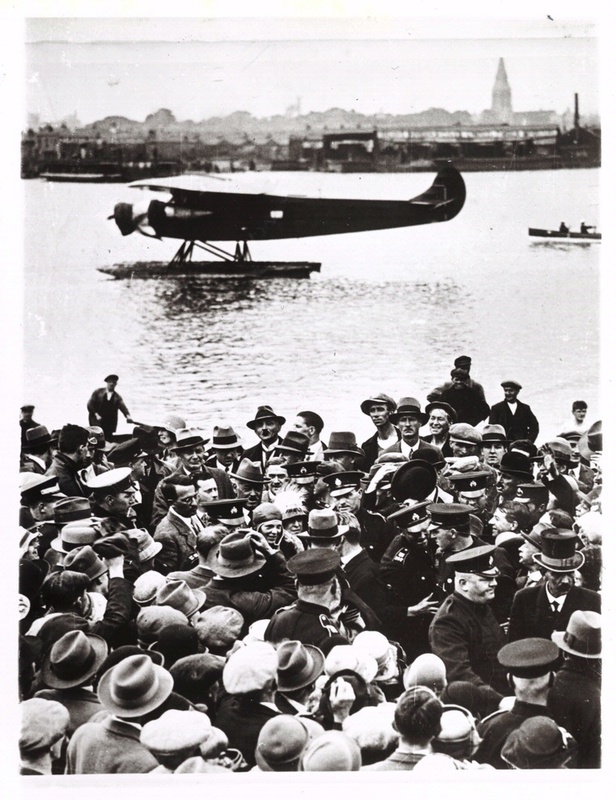 In 1928 Earhart became the first woman to fly across the Atlantic as a passenger aboard the Fokker F.VII Friendship, shown here in Southampton, England. 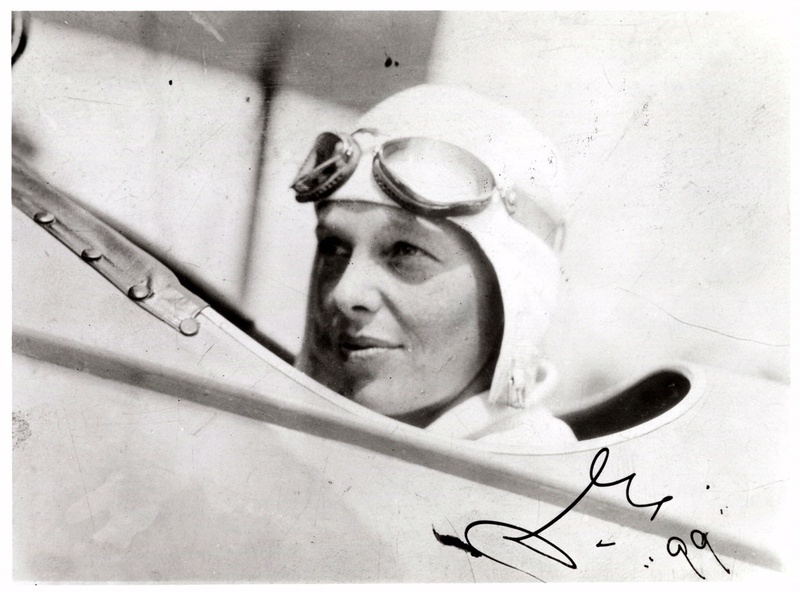 Earhart was deemed “the right sort of girl” to accompany pilots Wilmer Stultz and Lou Gordon. 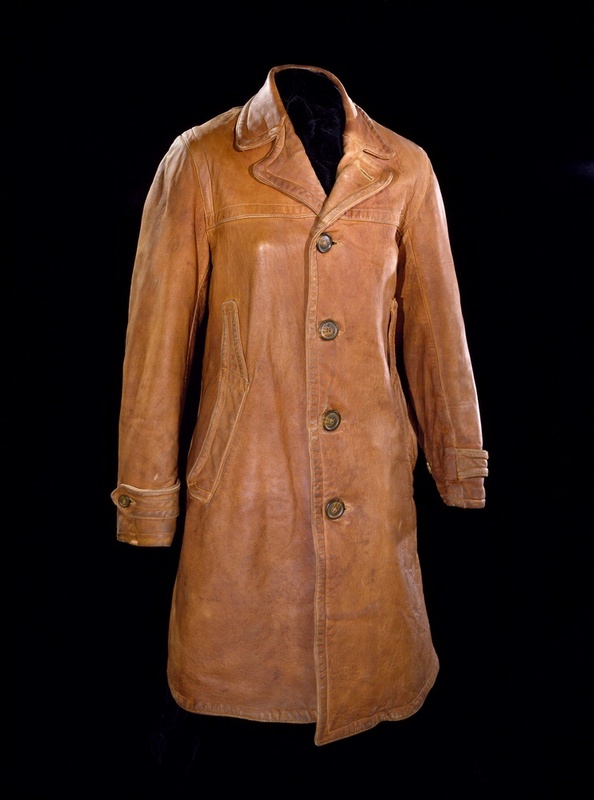 Though promised time at the controls, she never flew the plane during the nearly 21-hour flight from Newfoundland to Wales.